After the recently launched viral campaign on NoHopeLeft.com Capcom has officially announced Resident Evil 6. Said to be heavily in development, this sequel to the multi-million selling survival horror franchise will blend action and horror elements, and in a series first, features both Leon Kennedy and Chris Redfield as playable characters. While exact locations were not specified, expect the game to unfold on a global scale. According to executive producer Hiroyuki Kobayashi, RE6 is "the most impressive Resident Evil® title ever both in terms of scope and production values. We are all genuinely excited by the title and cannot wait to share it with the world". To go along with today's announcement, a short teaser trailer has been released; check it out after the jump. 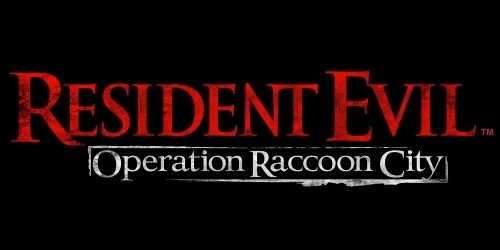 Following Capcom's announcement earlier this week that Resident Evil: Operation Raccoon City is slated for release this winter, they have now released the first trailer for the game. Fans of the series will notice several iconic Raccoon City landmarks, classic enemies, and perhaps even a familiar face or two. Operation Raccoon City is a team based third person shooter that re-imagines the events of Resident Evil 2 and Resident Evil 3. 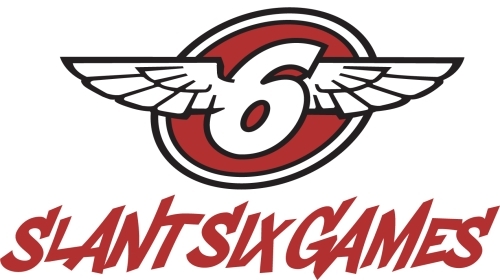 It is being developed in collaboration with Capcom and Vancouver based developer Slant Six Games. Watch the full teaser trailer after the jump. In the latest issue of the Official Xbox Magazine it has been revealed that Slant Six Games, the developer behind recent SOCOM titles such as Confrontation, Tactical Strike and Fireteam Bravo 3, will be helping Capcom out with their latest online multiplayer effort, Resident Evil: Operation Raccoon City. The issue itself contains a plethora of details on the game, but we'll go on and list a good portion of them just to get you caught up on the basics. * The game takes place in 1998, a time where Resident Evil fans already know what's set to take place. The title lets you enjoy the series from a new perspective, as the men and women who are technically responsible for it all. * Rather than continuing the zombie slaying antics of BSAA agents, you're taken back to the original outbreak "that underscored both Resident Evil 2 and Resident Evil 3: Nemesis." * The game doesn't require any crazy amounts of knowledge of the past titles or characters involved in the series. The title opens up to a "quartet of new faces". Essentially, you're playing as members of the official Umbrella Security Services squad. * Operation Raccoon City is a team-based shooter allowing four members of the USS team to destroy all evidence of the ongoing outbreak. Along with slaying the zombies, you're looking to "kill pretty much every survivor possible". * The gameplay is described as "dirty", and the series will feel much darker than it has up to this point.